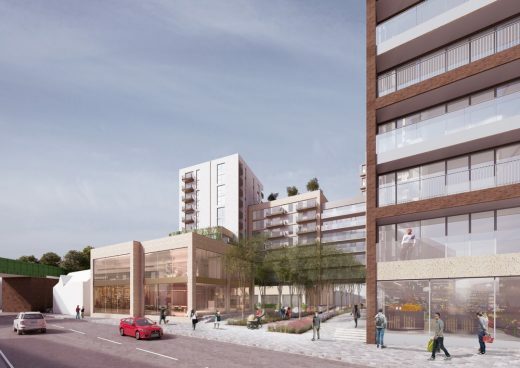 Award-winning developer London Square has secured planning permission for the second phase of its £120m town centre scheme – extending the scope for the transformation already under way at the heart of Staines-upon-Thames. 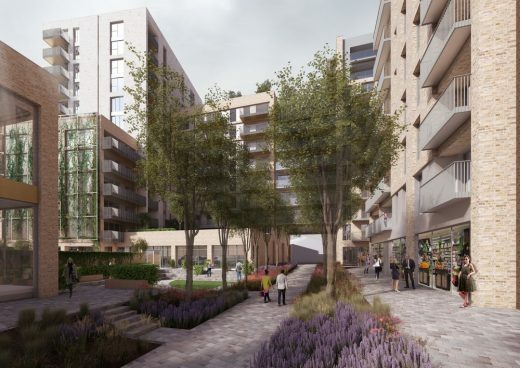 London Square Staines-upon-Thames is the exciting new focal point on the Charter Square site in the riverside town. Designed by Assael Architecture, the collection of apartments and shops are set around a stunning new piazza – which will form an attractive entrance to the development in the High Street. The latest phase, replacing outdated offices, will create distinctive mid-rise blocks, with brick and white tiled exteriors and stylish rooftop terraces, providing 104 new homes, including 22 shared ownership apartments. Flexible co-working commercial space at ground and first floor levels, will be created. The scheme will include a pocket park with children’s playground and attractive landscaped areas, plus road and parking improvements. 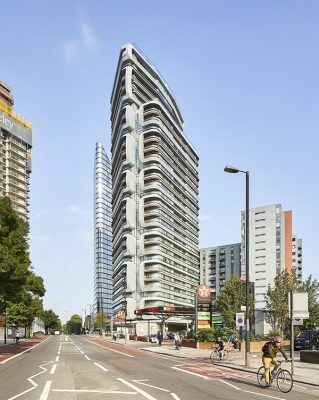 The first phase of London Square Staines-upon-Thames is well advanced, and due for completion in 2019, with 75 per cent of Core D already sold. 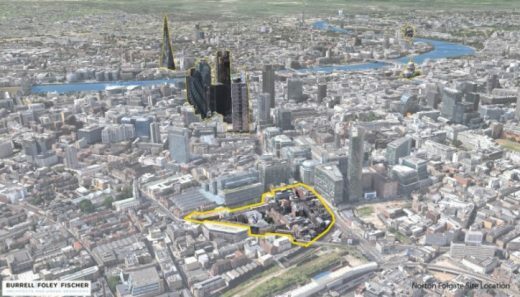 The development is just four minutes’ walk from the railway station, with fast links to London Waterloo in 35 minutes. Knight Frank research recently revealed that Staines-upon-Thames is undervalued, compared with neighbouring Weybridge and Virginia Water. London Heathrow is a 10-minute drive from Staines-upon-Thames, and easy access to the M25, M3, M4 corridor and A30, makes it an increasingly attractive place to live and do business. 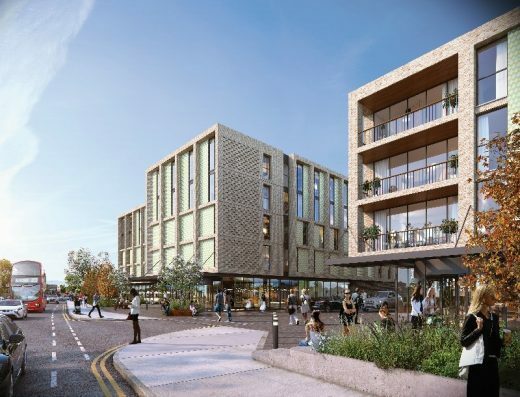 Dipa Joshi, director at Assael Architecture, comments: “This new scheme in Staines-upon-Thames will add to the transformation of the town centre, and forms the next element around a new public square already under construction by London Square. 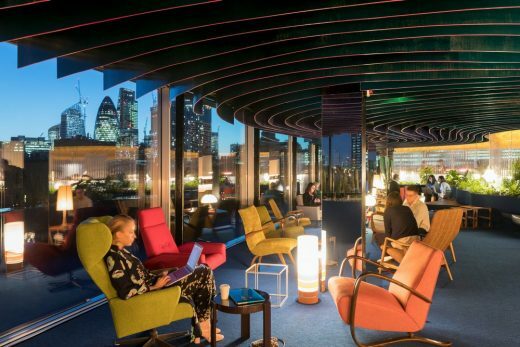 The genuinely mixed-use scheme will include flexible commercial space targeted at co-working use, encouraging interaction with the public realm, as well 104 high-quality homes. 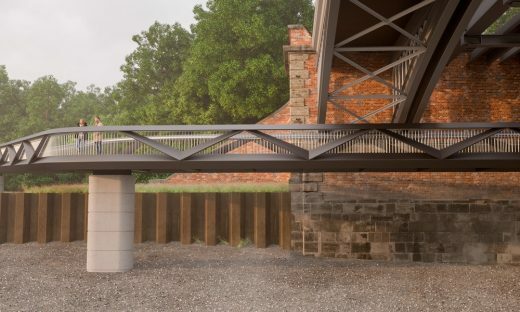 A slender form creates an elegant visual marker beside the railway line. 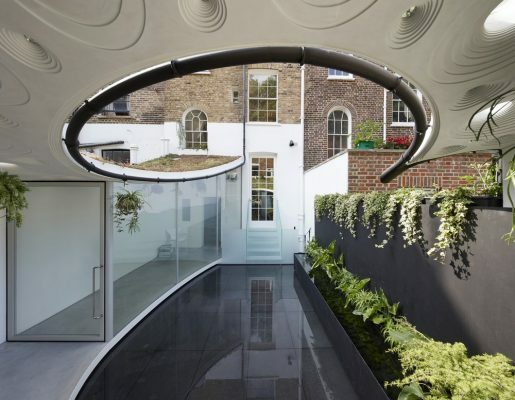 The materials, including glazed and white brick, add to the local vernacular whilst remaining distinctly contemporary. In addition, the public pocket park with a children’s playground and residents’ rooftop amenities add to the high-quality landscaping of the development. Staines-upon-Thames is situated in the Surrey borough of Spelthorne. Work on phase one is due to complete in 2019, with work on phase two expected to complete in 2021. 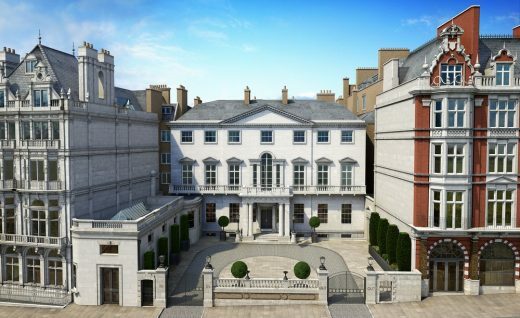 London Square takes its name from the ethos of London’s famous squares – the sense of community and enduring legacy they have provided over the centuries. 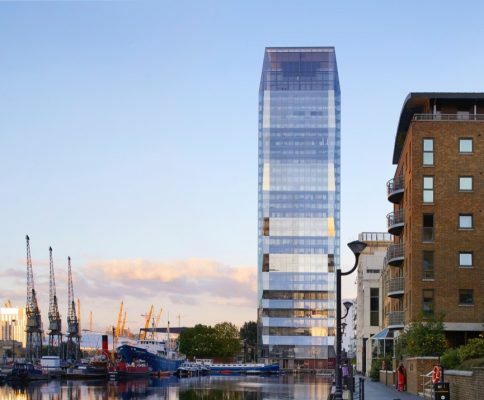 By focusing solely on the capital and its surrounding areas, London Square, founded in 2010, specialises in developing homes which reflect the aspirations of the capital’s residents. The company is multi award-winning, having taken top accolades at some of the industry’s most revered ceremonies.